Wash Fruits and vegetables from the store. 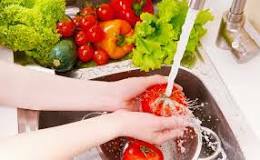 Wash fruits and vegetables in a mixture of baking soda and water. Clean stains from coffee carafes and coffee cups. 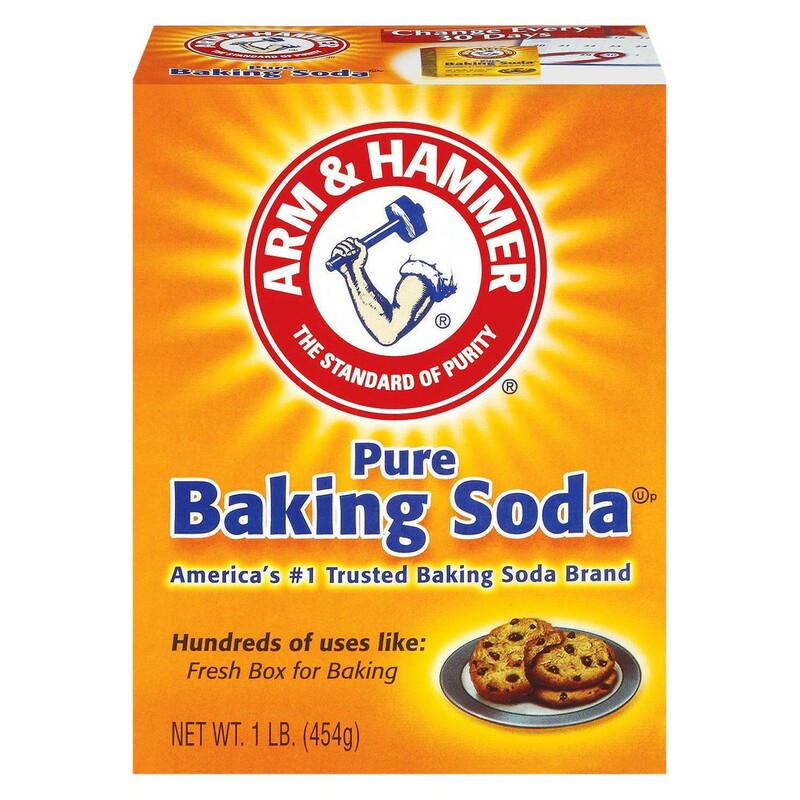 Sprinkle baking soda in carafe or cup, wipe clean and rinse well. 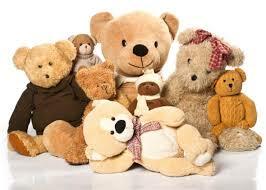 Clean Stuffed Animals Place the stuffed animals in a large plastic bag with one cup of baking soda. Close the top, take outside and shake well. Soil and dust is drawn out by the baking soda. Remove from bag and vacuum. 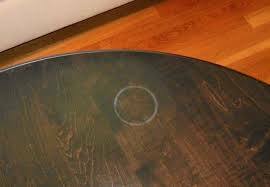 Remove white water rings from furniture. Mix one part white non-gel toothpaste with one part baking soda. Dampen a rag and add the mixture. The rub with the grain to buff out the ring. Wipe off with a dry cloth and then shine with another soft dry cloth. Then polish as usual.